The city of Orono also known as The Lakeshore City, rests just nineteen miles east of the Twin Cities. Like many other cities in beautiful Hennepin County, Orono has been a popular tourist destination. The massive presence of Lake Minnetonka and the tranquil leisure activities it provides has been at the heart of the city’s summer economy and a factor in the high quality of life of the city’s year-round residents. Picturesque would be an understatement when pondering the ideal adjectives to describe the scenery of Orono, for it is truly a marvel to witness. The lush greenery, the crystal-clear water and the sheer blessings of nature are so enveloping that it would be difficult to say goodbye to this glorious gem of a city upon vacation’s end. It is small town living at its finest, yet not far-removed from Minneapolis-Saint Paul; which is just a short trip east. If you are looking to hop a ride to Orono from either of the Twin Cities, you could always hail a taxi service to take you there if you are looking to unwind without the worries of having to drive home late at night yourself. 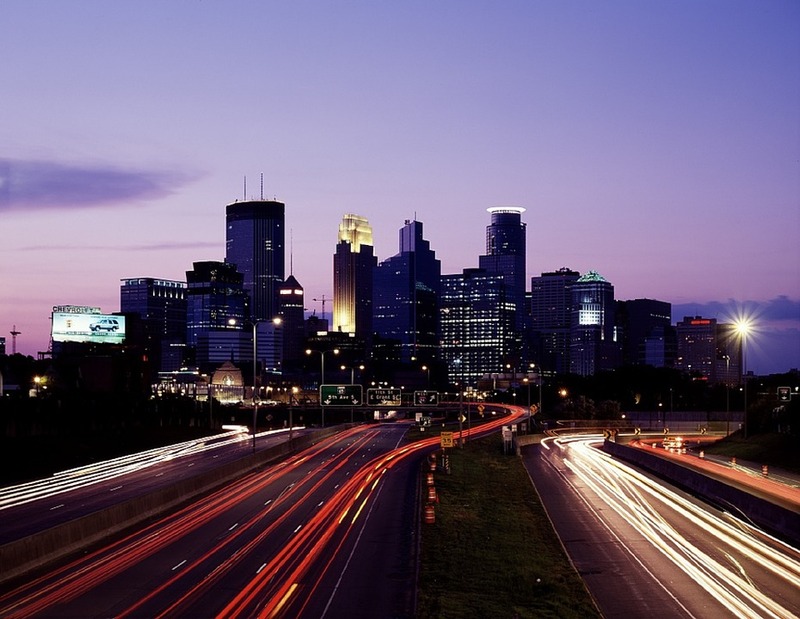 Or for the more luxury-minded passenger, you could enjoy the trip via any one of the limousine and Black Car companies that serve the Minneapolis-Saint Paul metro area. There are countless limo service companies at your disposal within a fairly wide radius of the Twin Cities – with service especially heavy during the holidays and summer vacation months. Specializing in exceptional client satisfaction and guaranteed punctuality, one such company happens to stand out among the rest: MSP Car Service. Yes, that is us and we are determined to make your ride with us the best you have ever experienced, by offering you a fleet of attractive vehicle options and an unmatched guarantee that we will get you there on time, every time. With our distinct professionalism and class, you will quickly see why we are the most popular limo service in Minneapolis. As with all important life decisions, choosing a Black Car service should be made with care. And when time is money and money is tight, the stakes are even higher; so do not entrust your airport ride to just anybody; allow the true professionals to get you to where you need to be. 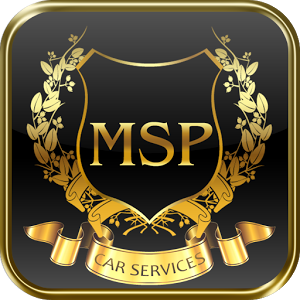 Trust MSP Car Service, because we have been proudly serving the Twin Cities since 2008 and we intend to remain the metro area’s most trusted and affordable limo service for the foreseeable future. With exceptional punctuality and an attractive fleet of Lincoln Town car, Cadillac and Mercedes sedans, you will quickly learn why the preferred limo service in Orono is MSP Car Service.